from derailing, and instead have them inspire employees to excel. ($500 value). Click the button below to purchase. ...to be inspired and inspiring. have access to our Webinar ($500 value). session to identify your next best move. 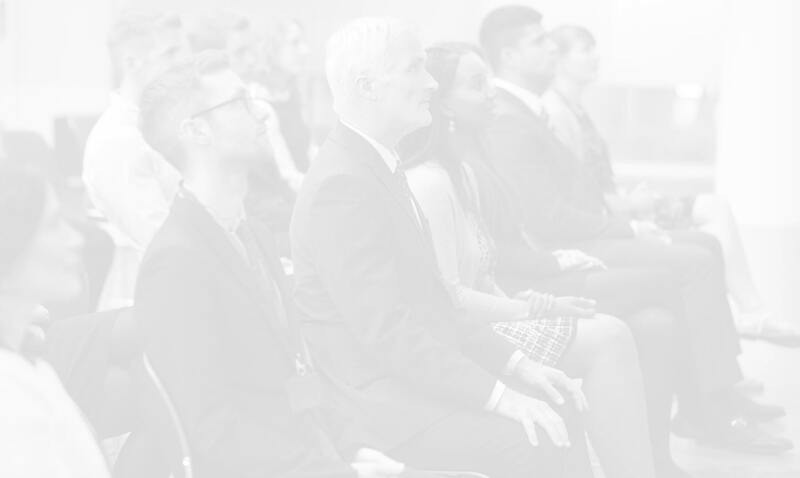 fast-track to the C-Suite and beyond. for the C-Suite Readiness Assessment. 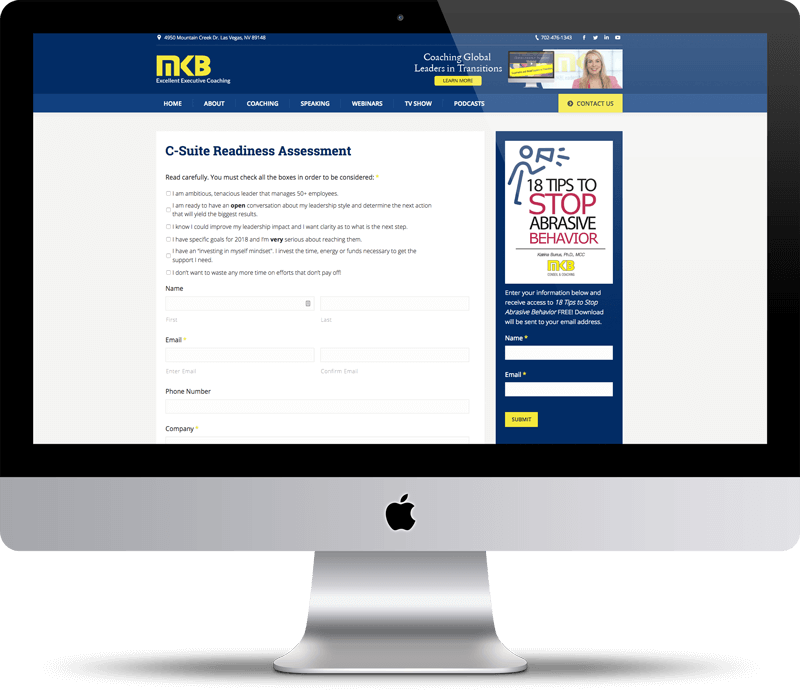 MKB Excellent Executive Coaching works with brilliant, ambitious and global leaders in transition that want to boost their careers, overcome their challenges, and engage employees to excel. 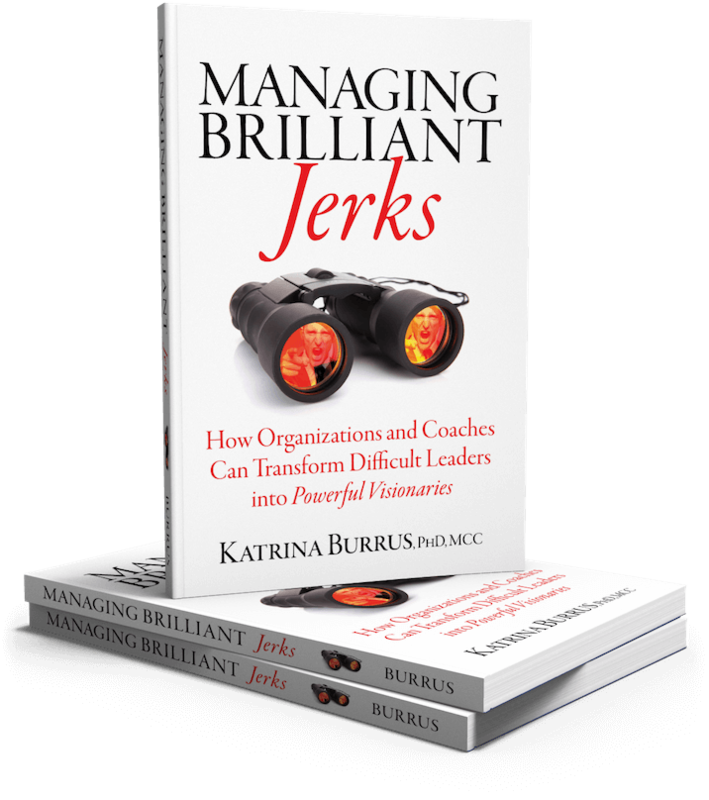 MKB Excellent Executive Coaching offers webinars such as Managing Brilliant Jerks, Coaching Global Leaders in Transitions, How to Become a Thought Leader and Monetize It. Find the right webinar for you today! Have you been considered brilliant but difficult to work with? I strategize yearly objectives with my teams but nothing is getting accomplished or too slowly. I need to think out a strategy to develop more talent internally. How can I change the company culture to be more performance oriented? How can I adapt my leadership to persuade stakeholders of the required changes? I need to develop emotional “credit” with my team and peers so that they trust me and would walk the extra mile when we are in an urgent or crisis situation. I am in conflict with a peer and it is impeding our teams from working across silos. I have been offered a position as CEO. I want to prepare my transition and review my new role and responsibility. I need to on-board more effectively and efficiently. I am going to present my strategy to the company and I want to run it through with my coach. I lack influence, why? Co-workers see me as too forceful, so what must I do? I have a difficult annual review to discuss with one of my key direct reports, help me think it through. I initiated so many change initiatives last year that no one remembers what I accomplished. This year is going to be different. I don’t know the business or the people yet and management is already pressuring me to give in my strategy. Where shall I start? As a leader, I am leading my company through a major change initiative. There is a lot of resistance from middle management. Help me think this through. There is so much work; I can only take care of crisis situations. I am overwhelmed and burning out. I have just been promoted but I keep taking care of my operational activities as we are understaffed instead of doing the work of my new position.